Montreal band kurvi tasch’s On Firm Ground lies closest to the shoegaze movement with heavy nods towards ‘60s psych rock and surf pop with their reverb heavy vocals and guitar grooves that float easily over steady bass riffs. Sunken just below the reverb is a subtler similarity to ‘90s grunge and ‘80s new wave post-punk in their clean and just and discreetly intricate drums. All of this makes for a dreamy sound, like sunbeams drifting over swimming pools, suburban mirages, and breezy summer shadows moving through bedroom windows. Genre defining issues aside, this album is all about testing boundaries, and bringing you to a point of almost unbearable discomfort and then just before its too much, they settle down and give you space to breathe once more. The album is split into three parts: the first is focused on their own desires being fulfilled, with songs like “my gain” and “test your will,” the middle is the discordant melding of the desire to break limits and bring you over the edge but never actually doing so, and the third is the acknowledgement of the existence of the firm ground you stand on, a final compromise of groovy mellowness that never brings you to the other side. Despite its mélange of audio feelings and reactions, I don’t think that it’s an album that’s lost or confused, but in fact is very aware of what it does. It’s something that you can listen to in the morning while you’re making breakfast, while you’re sitting in a moonlit park at twilight, or while half asleep in the afternoon. And for me it’s that feeling of finding shade or a cold breeze on a hot summer day when you’re almost overheated, or the brief warmth of sunlight in the middle of winter. It’s like an addiction, simultaneously creating the need for and providing comfort. It’s something that you come to love after you get to know it well, and with each listen through it gets better and better, because after the first listen, you know that no matter what you’re always on firm ground. 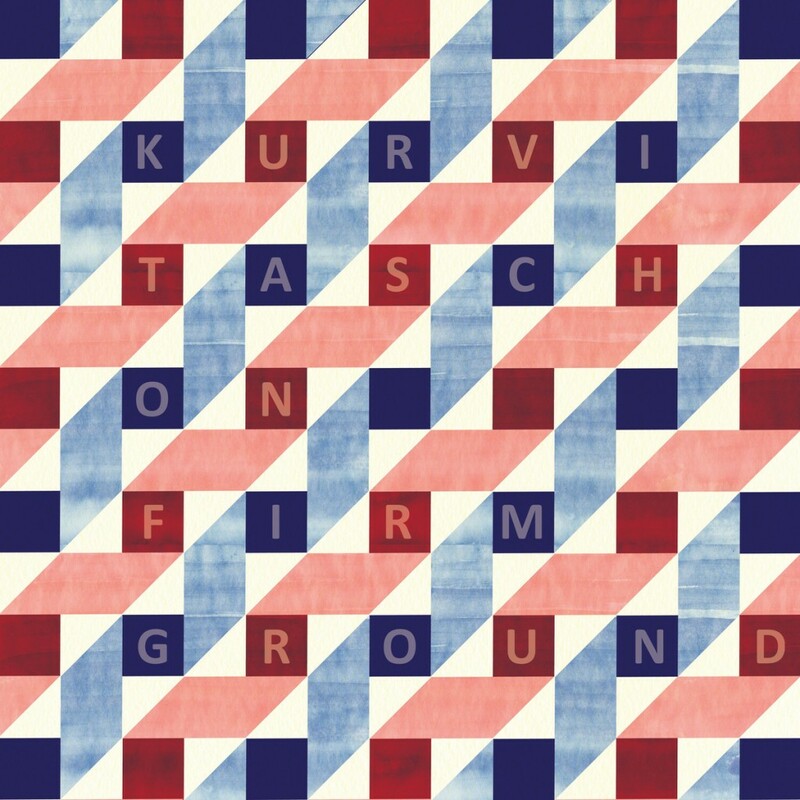 This entry was posted in Reviews and tagged album review, kurvi tasch, on firm ground on February 19, 2015 by Nick Schofield.